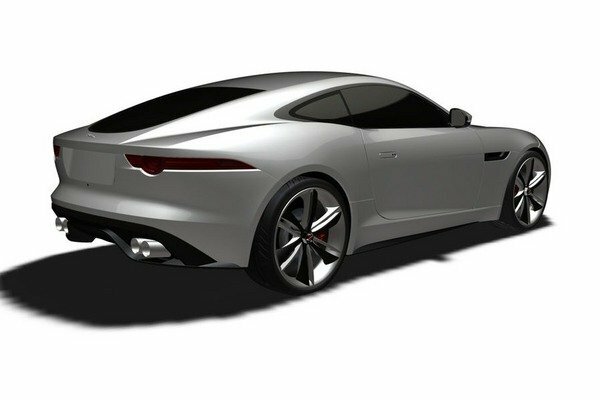 Soon we will see a new convertible sports car of Jaguar. The auto manufacturer hopes that the novelty will create a furor. Besides, the carmaker promises to launch an extra coupe model. It is a coupe with quad-exhaust pipes, which will come in the auto market next year as a model of 2015. Both convertible and coupe models will be available with the wide range of engines: from a 2.0-liter four-cylinder to the 5.0-liter 8-V engine. A 3.0-liter 6-V has the output of 380 horsepower, while the 5.0-liter8-V engine can produce the power of 495 horsepower. The novelty will get the eight-speed automatic gearbox as standard; however, there is some information that the auto manufacturer will offer a car with a six-speed manual gearbox too. We have not known the prices of both models yet but can consider that the coupe is planned to be more expensive like the Boxster of Porsche in due time.